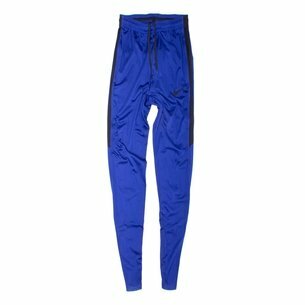 Show your team pride this season when you training at the very highest level of standard with the Tottenham Hotspur Dry Fit Squad Football Training Pants in Purple Dynasty and Opti Yellow. 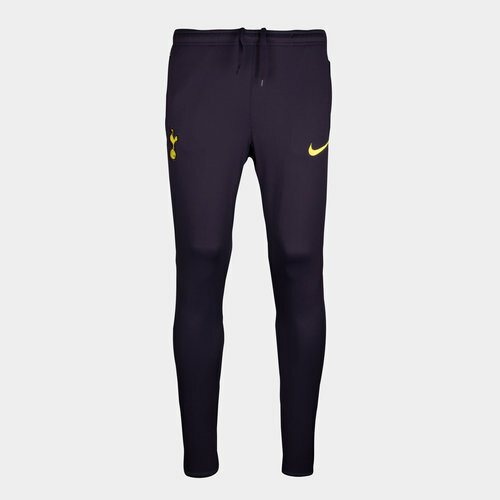 These Nike elite level training pants of the Premiership side, Tottenham feature a simple yet effective purple dynasty colourway. Club badges and logos are heat pressed to avoid irritation as well as providing a professional finish. Made with 100% polyester and sweat-wicking Nike dry fabric which keeps the wearer cool and comfortable whilst performing at the very highest level. Elite performance is paramount for the players and now they're available for the fans. 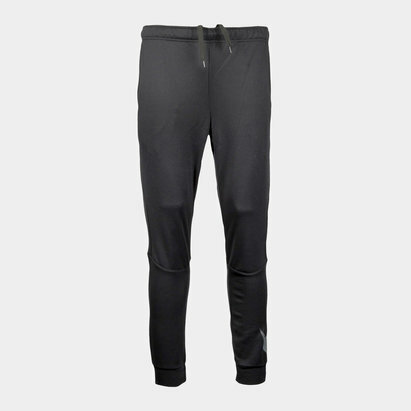 Pockets on either side provide spaces for the hands and the essentials.